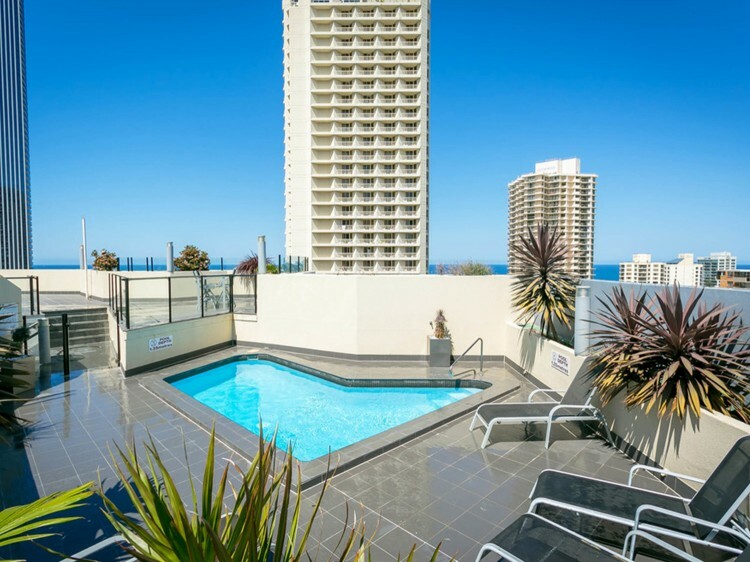 Situated in the very heart of Surfers Paradise, BreakFree Cosmopolitan is the ideal apartment complex for an affordable Gold Coast getaway. 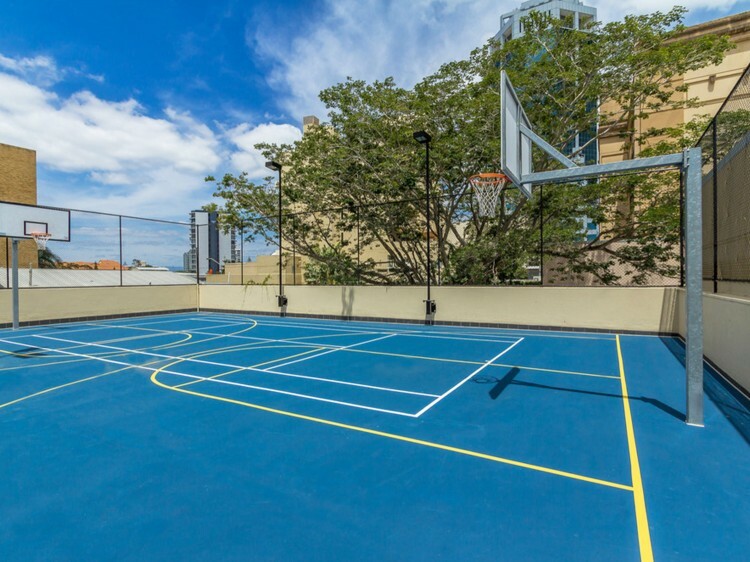 BreakFree Cosmopolitan is just a short stroll from the exciting shopping, dining and night club precinct and the famous Cavill Avenue. It boasts one and two bedroom fully self-contained apartments that have Ocean or Hinterland views and private balconies that are perfect for that special escape. 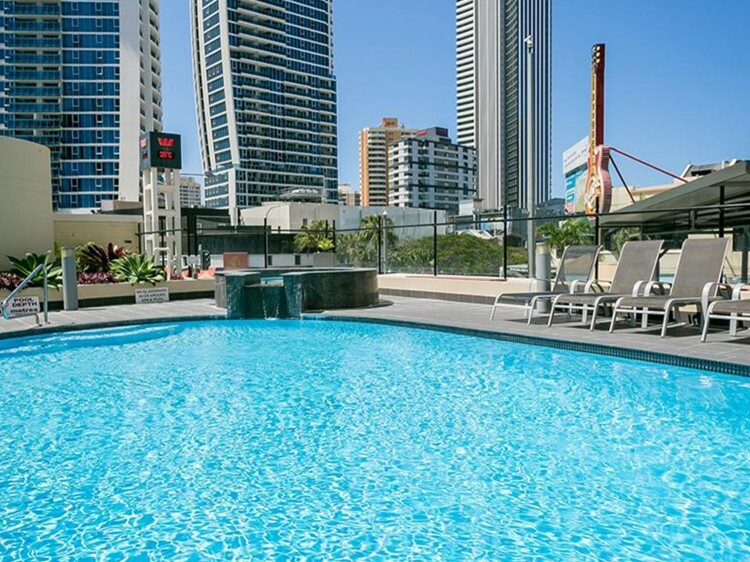 Soak up the warm Gold Coast sun with rooftop sunbaking or sweat it out in the sauna. 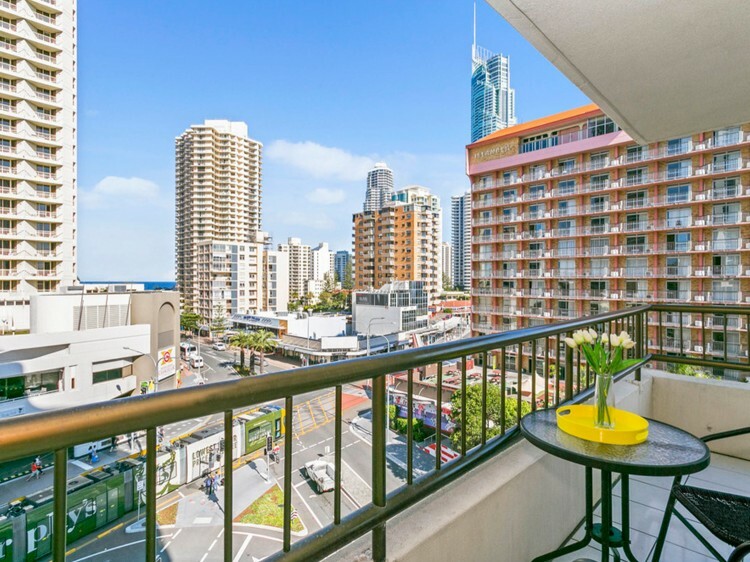 An extensive range of shops is also at your doorstep with the famous Surfers Paradise beach only a short walk away.